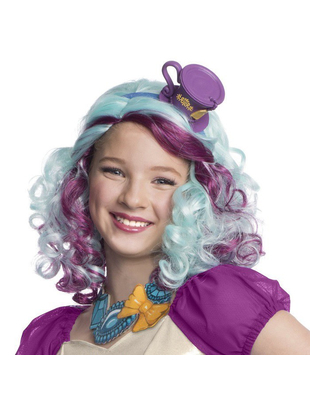 Kids Ever After High Madeline Hatter wig with attached headpiece. Got this wig to go with the dress to match for for daughter for her birthday last week, it was brilliant especially with the hair net underneath it to stay on my daughter's head. My daughter is thrilled with her outfit and it's speedy arrival. 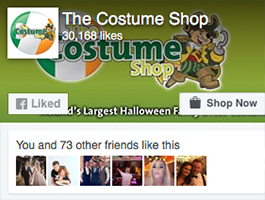 Sizing information was very useful and accurate.